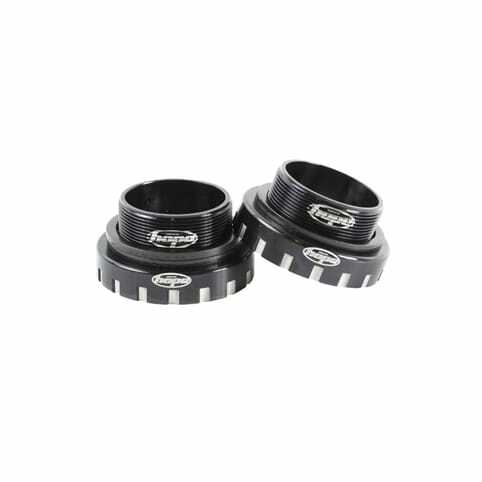 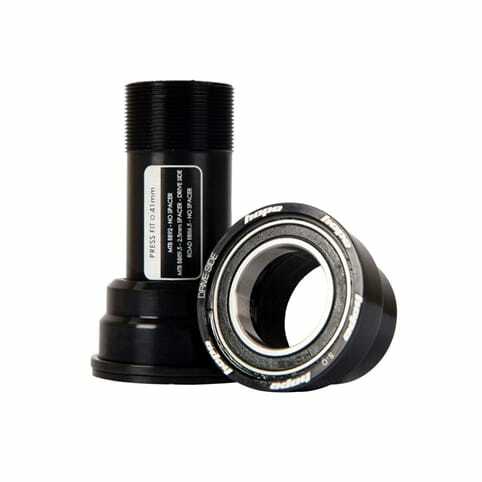 If you want to keep your pedals smoothly in all kinds of winds and weather, it's imperative you get your hands on a decent bottom bracket. 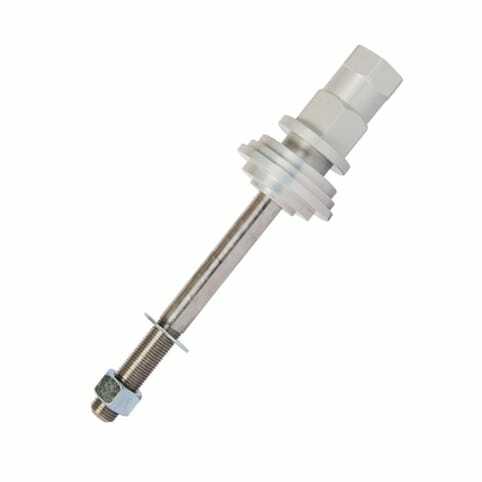 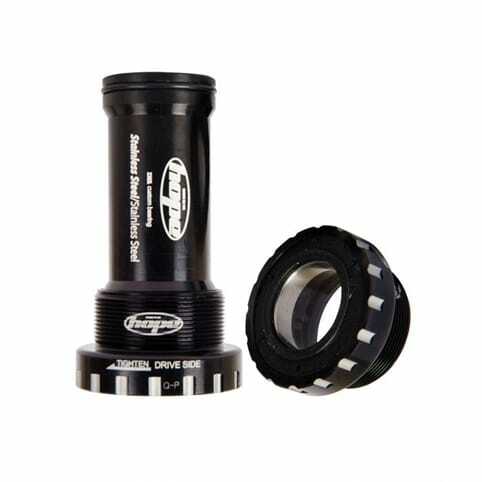 It might be one of the componentry world's more unsung heroes because it's tucked away, but you shouldn't underestimate the importance of this solid, durable component. 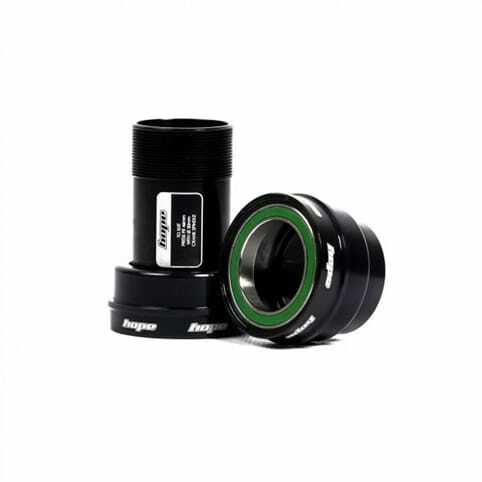 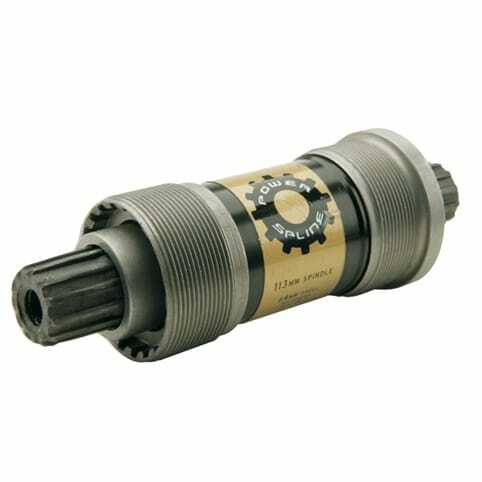 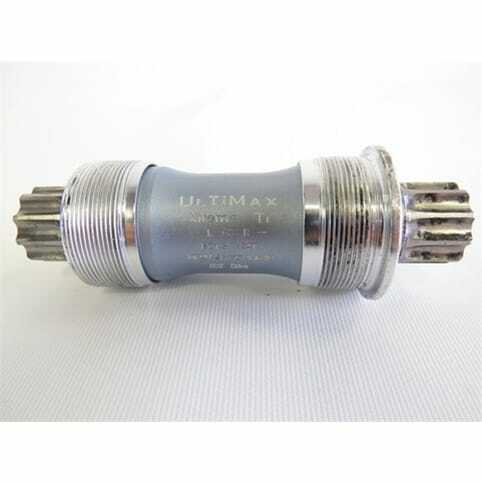 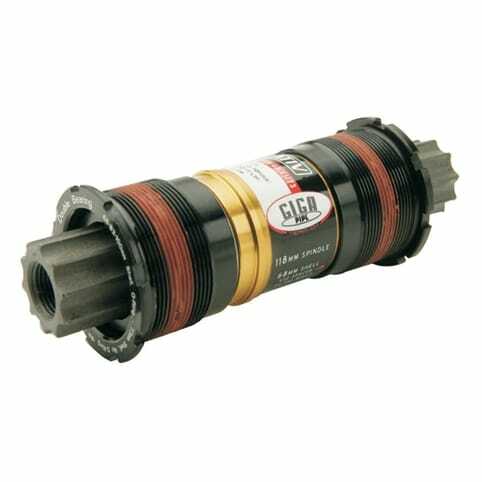 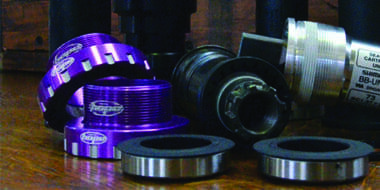 We have a great selection of top brands in stock, including the common external bottom bracket and square tapered.